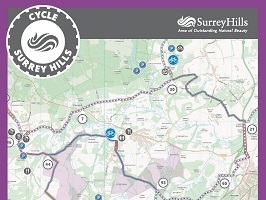 Follow in the trail of our great Olympian cyclists by taking this picturesque route throughout the Surrey Hills, with great views from the summit of Box Hill. 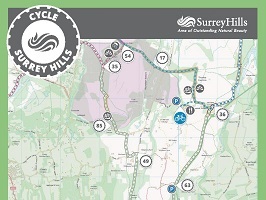 Please note that this route follows a dual carriageway but there is a cycling path alongside. This is a scenic road route, with a mixture of A & B roads, country lanes with some good hills. 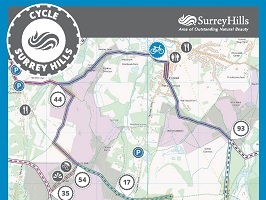 Also follows some of the Olympic Cycle Route. Starting at the Burford Bridge Hotel, turn back on yourself and go right on the roundabout along the A24. Follow the cycle path. 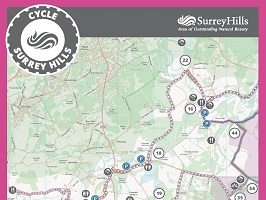 When you reach the next roundabout at Givons Grove, turn right onto the Leatherhead By-Pass. At the Reigate Road roundabout, take the third exit following Reigate Road (B2033). Keep following this road as it becomes Mill Way and then Leech Lane. Continue following this road round to the right. 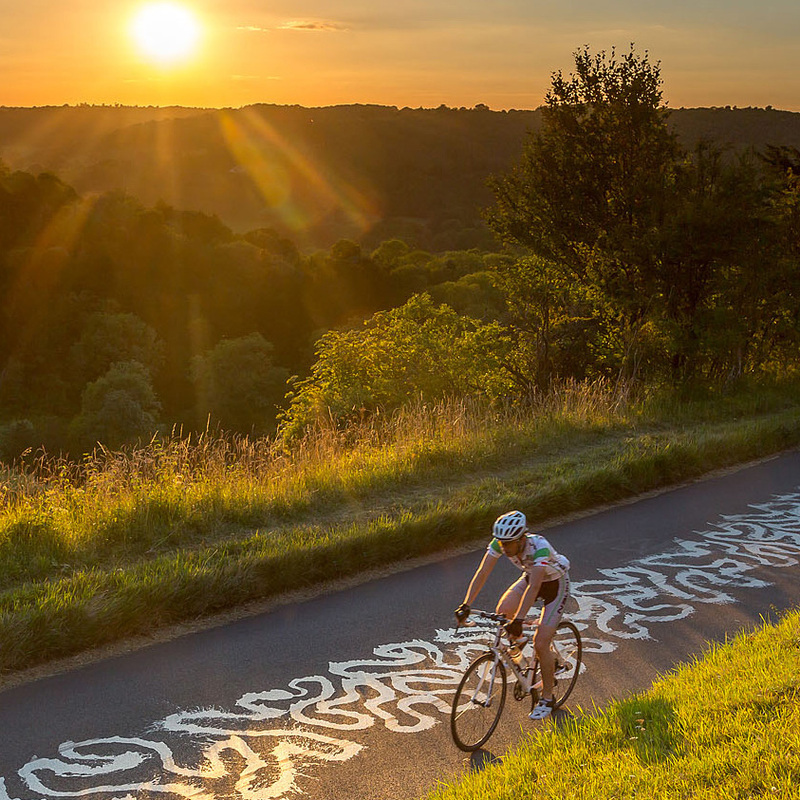 Refreshment stops/Overnight Stays: Stop at the café at the top of Box Hill where there are a variety of refreshments available. Occasionally a refreshment stand can be found opposite Headley Cricket Club. 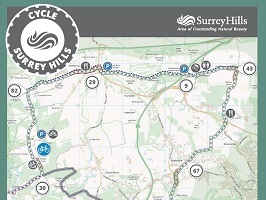 There are also two cycling shops to suit your needs; The Downs Bicycle Hire Company and Cycle Dauphin.